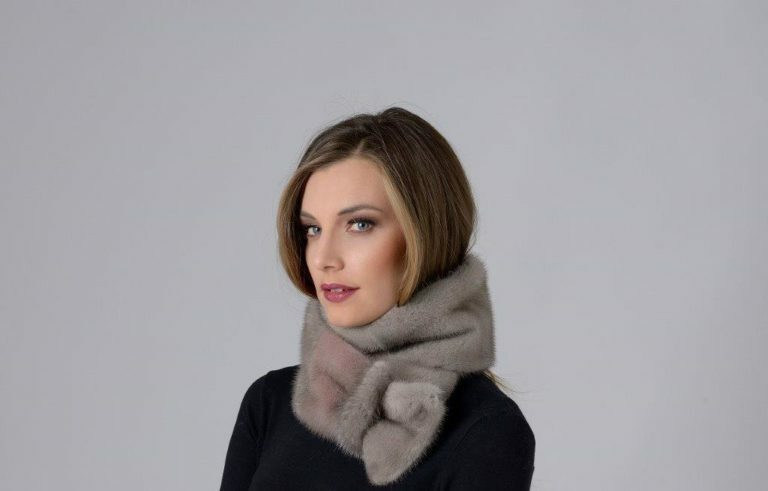 GIANNI DALLA RIVA has been on the market for over 40 years, all of which spent alongside the biggest names in the fashion world which the brand has supported in the development of ideas, also innovative, for fur garments and accessories. 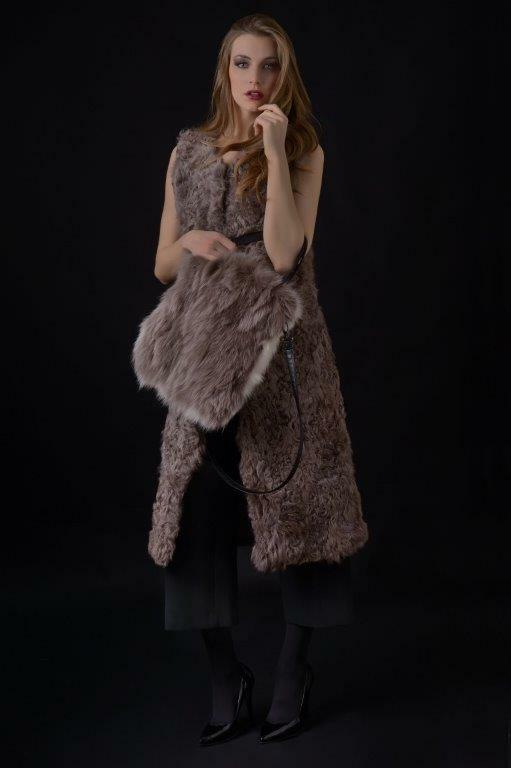 GIANNI DALLA RIVA furs use materials purchased directly in the biggest international auctions and certified and protected by international agreements. The brand operates in complete respect for the Washington Convention, complying with safety regulations for the protection of the environment and the consumer. The quality materials used by company, its research and innovation in the area of processing techniques and its attention to detail have proved very popular with its clientele, who continue to remain very loyal to the brand. With this in mind, GIANNI DALLA RIVA has decided to create a new brand and a line of 40 fashion articles, seductive luxury suitable for retail.